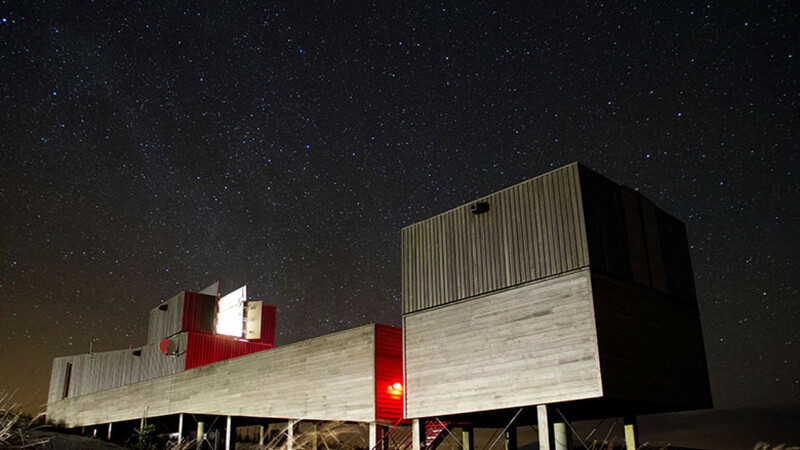 Every so often, we get a reason to ditch the long-haul holiday and head off on a staycation instead. 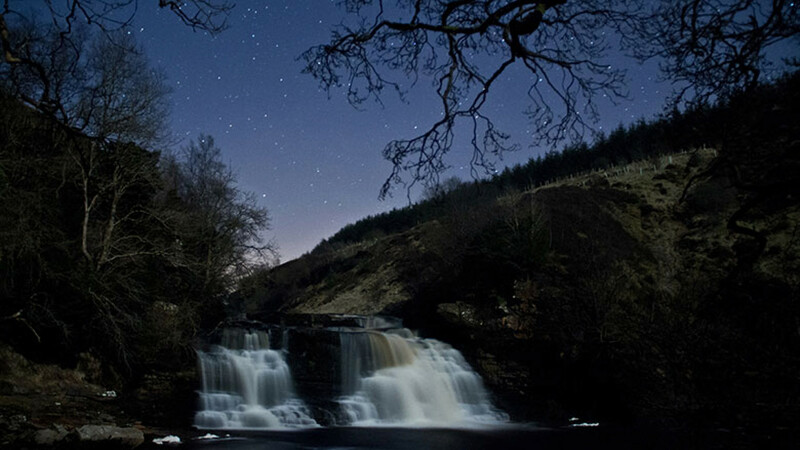 This is one of those times – and we're off up north, to Northumberland. 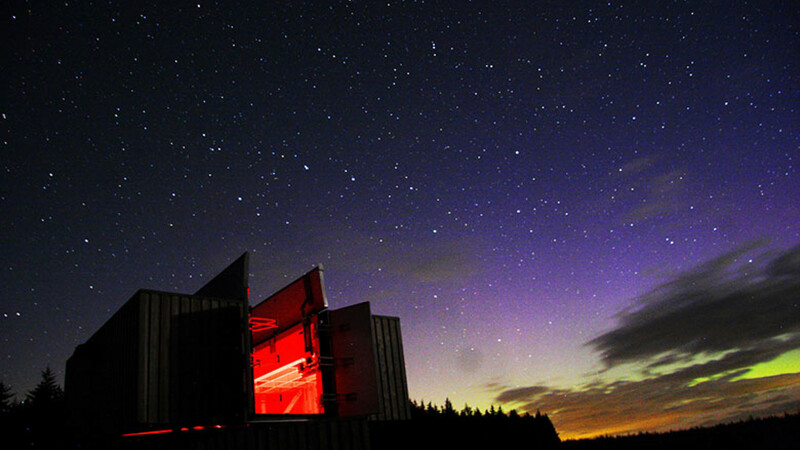 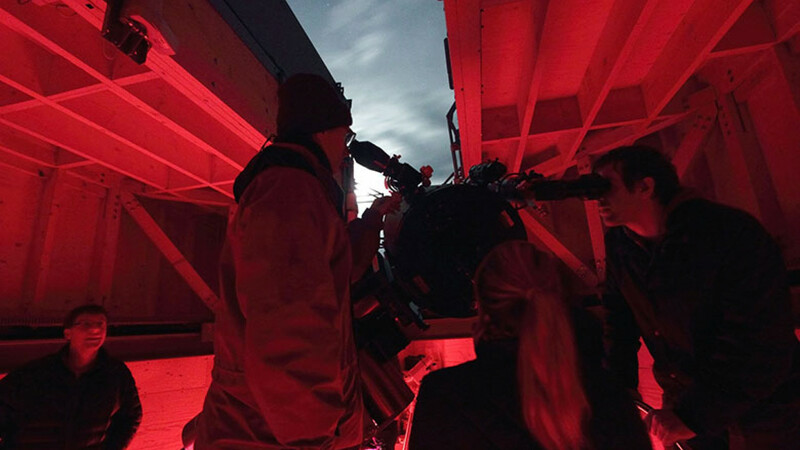 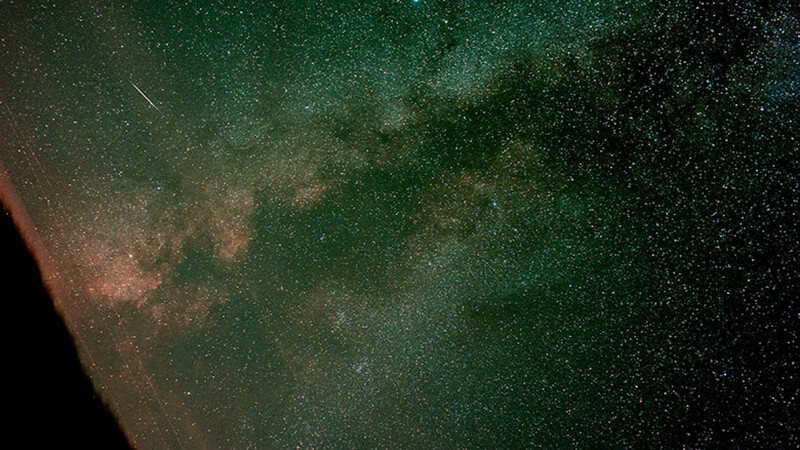 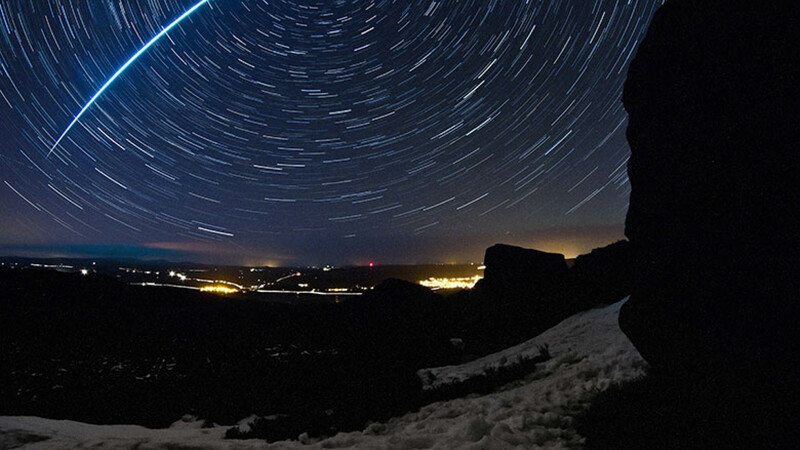 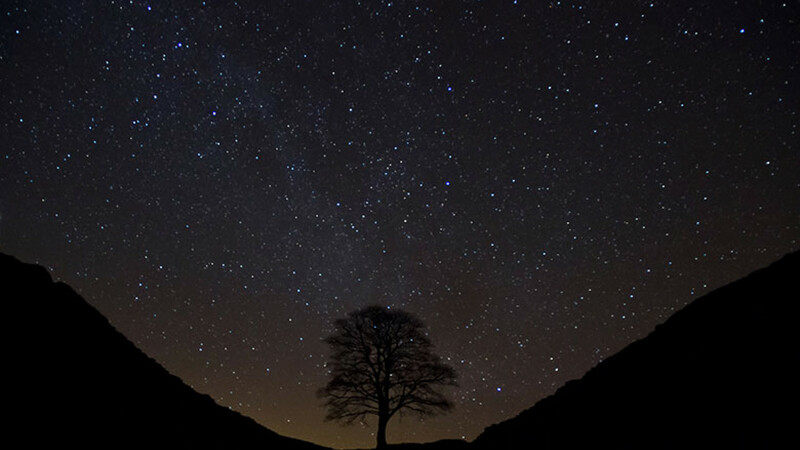 Northumberland's skies are well-known to local stargazers, but they've just got some proper recognition too: a patch of the sky has been awarded 'dark sky status', becoming Europe's largest 'dark sky park'. 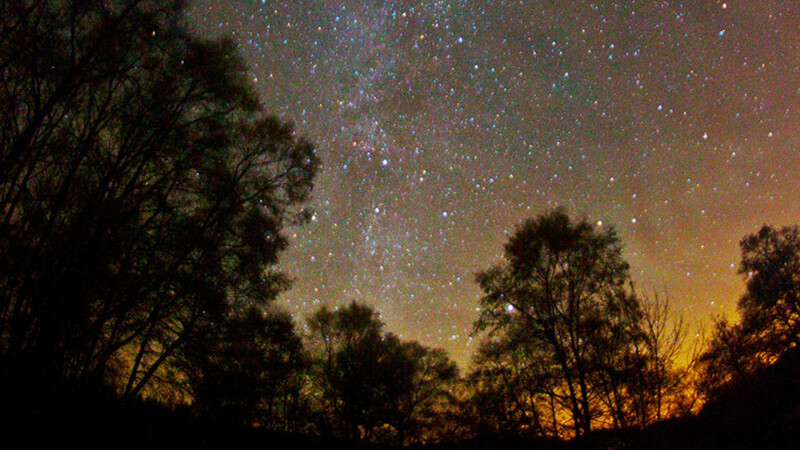 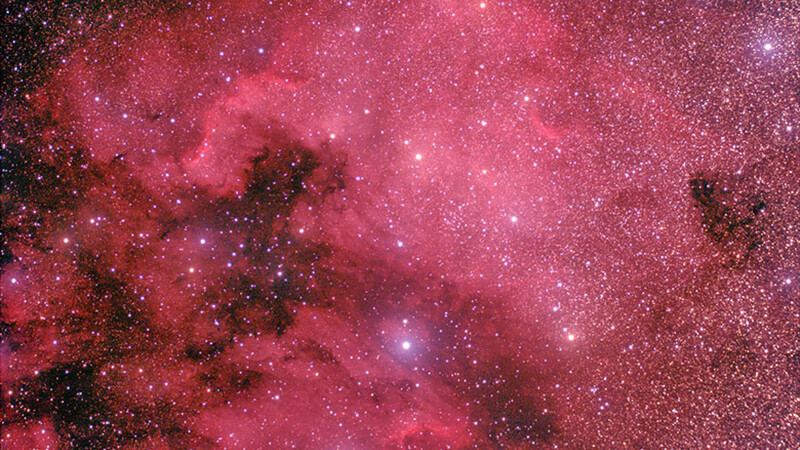 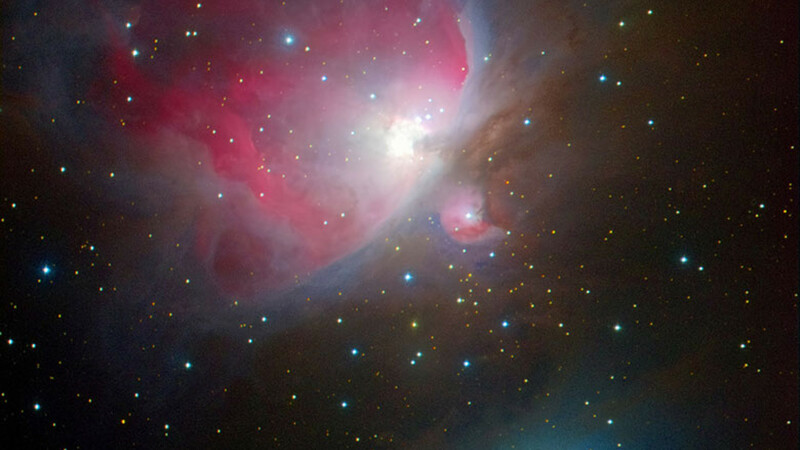 It means it will stay free of pollution, to allow more people to enjoy the bright stars. 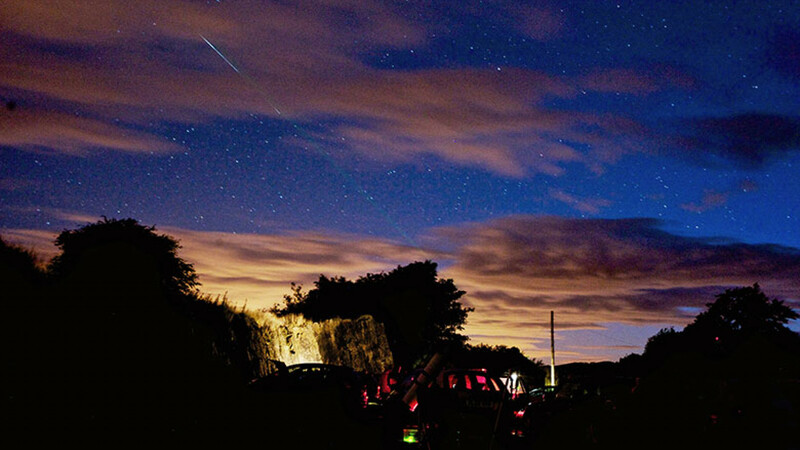 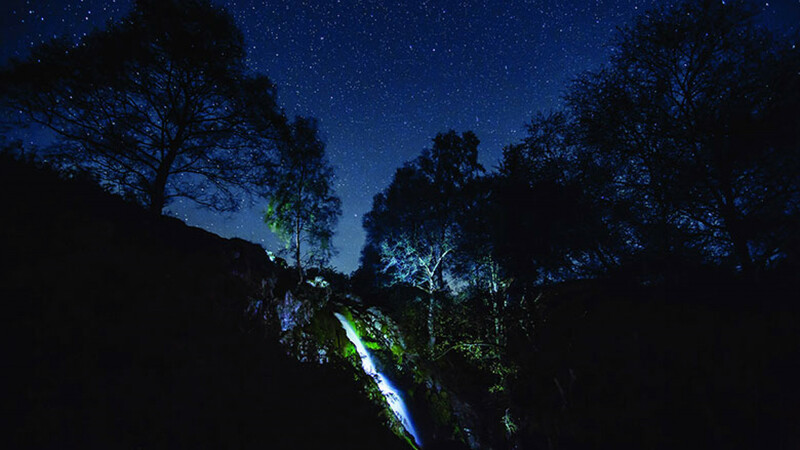 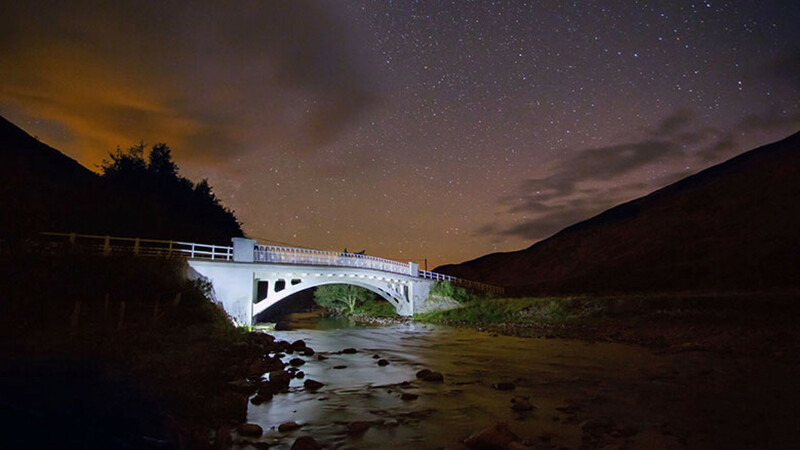 If, like us, you're tempted to make the journey up the M1, head to Northumberland National Park, which has lots of good spots to see the stars; or Cawfields Quarry Picnic Site, which has been officially recognised as a 'dark sky discovery site'. 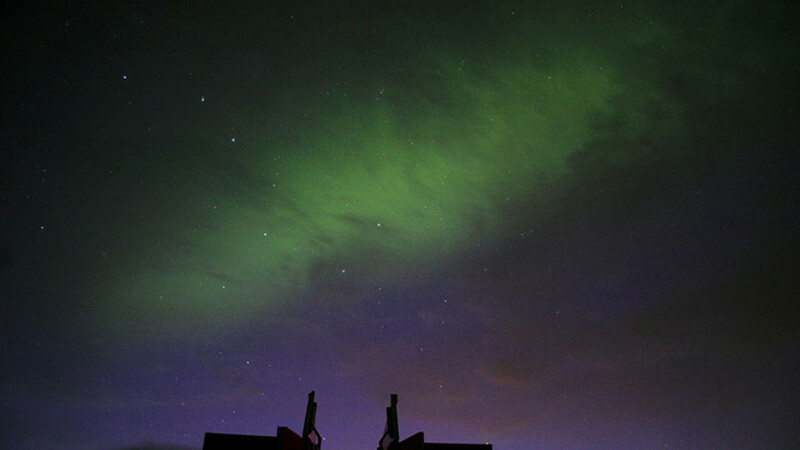 Just remember to take some pictures, although we doubt they'll look as good as the ones in our gallery above.